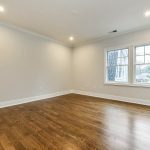 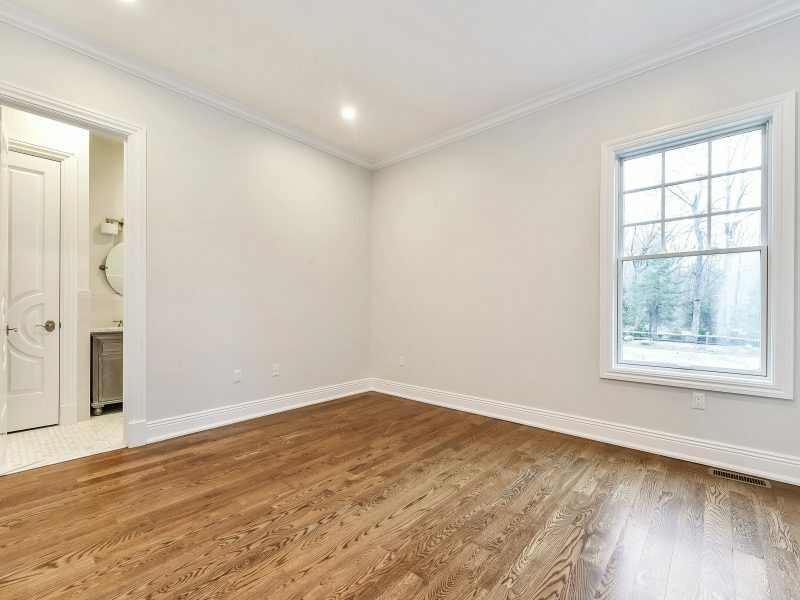 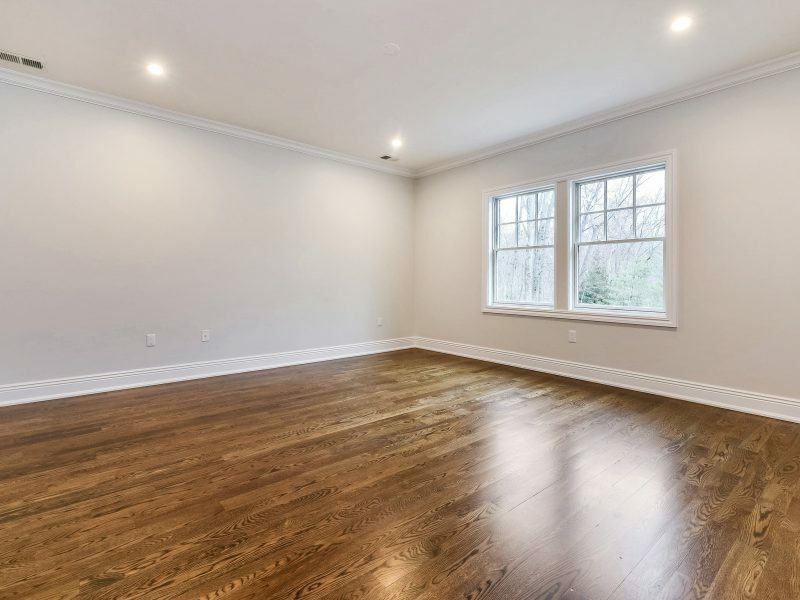 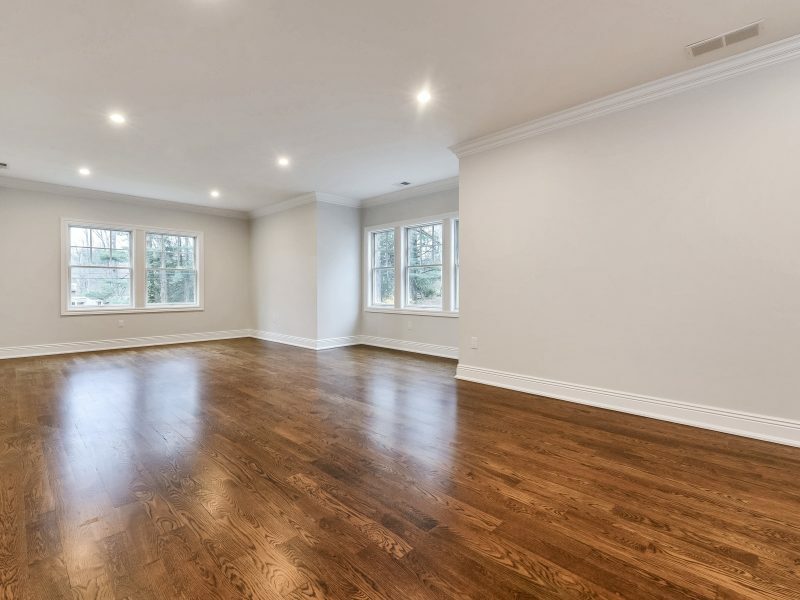 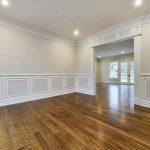 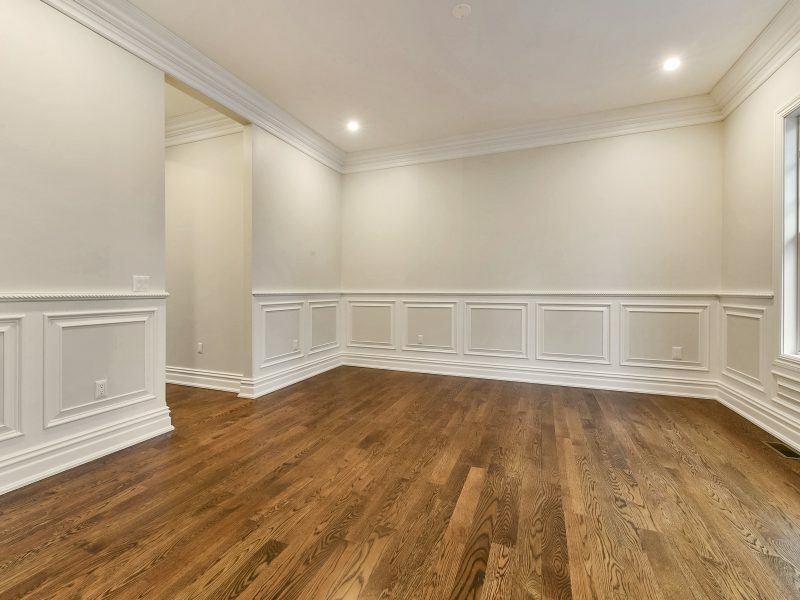 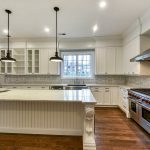 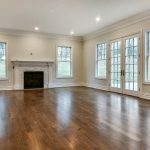 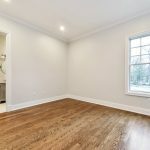 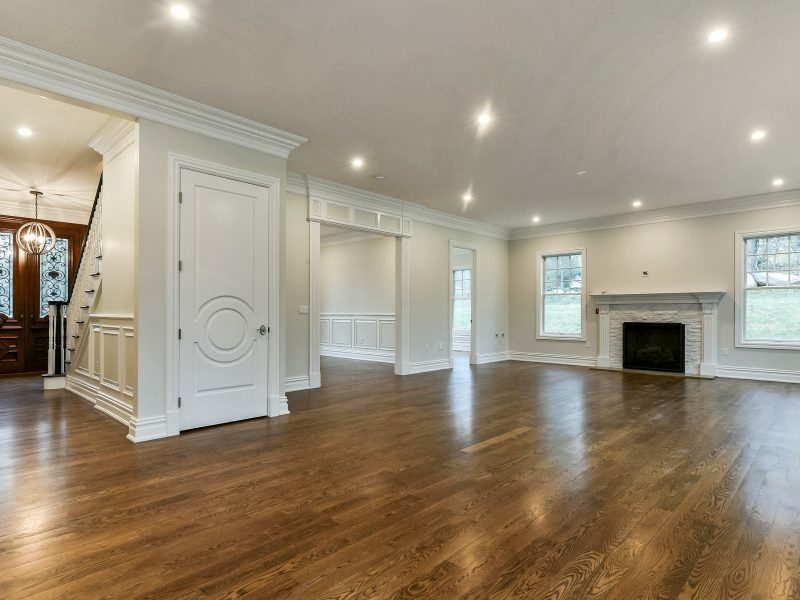 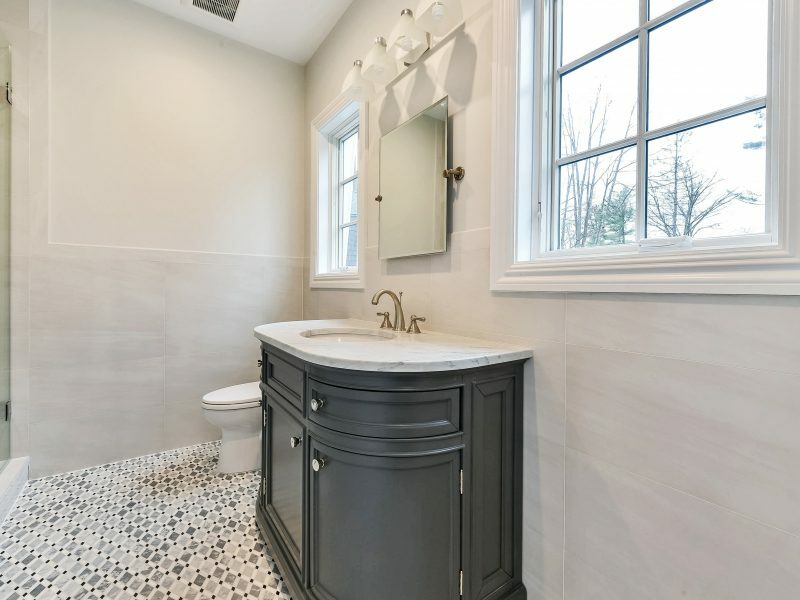 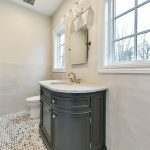 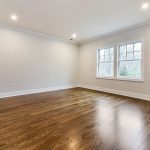 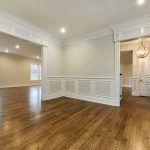 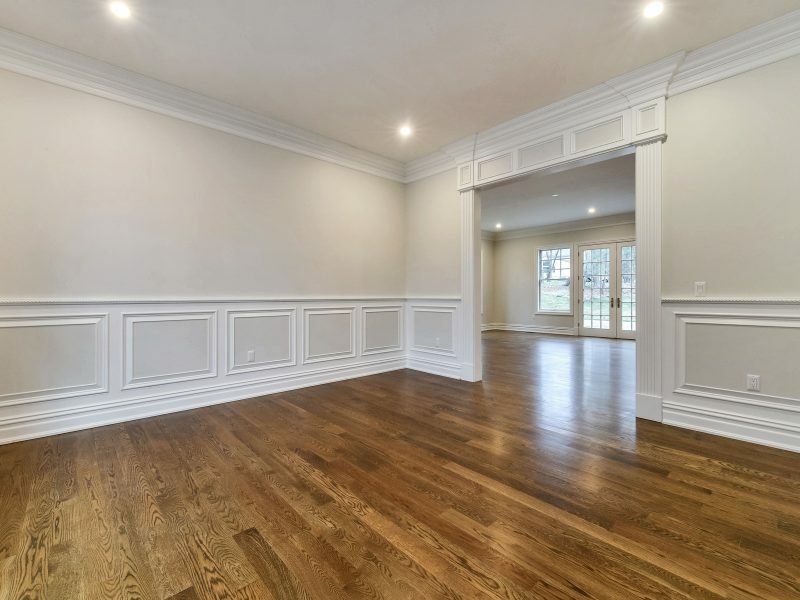 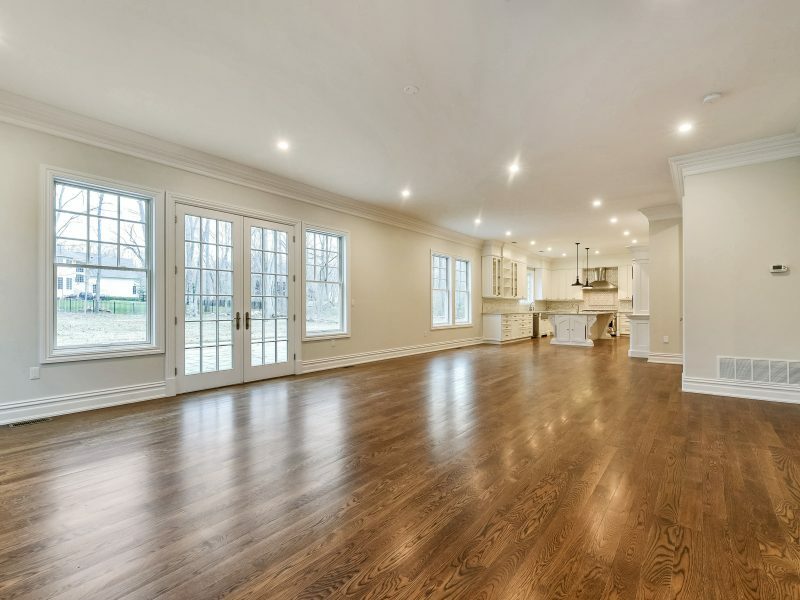 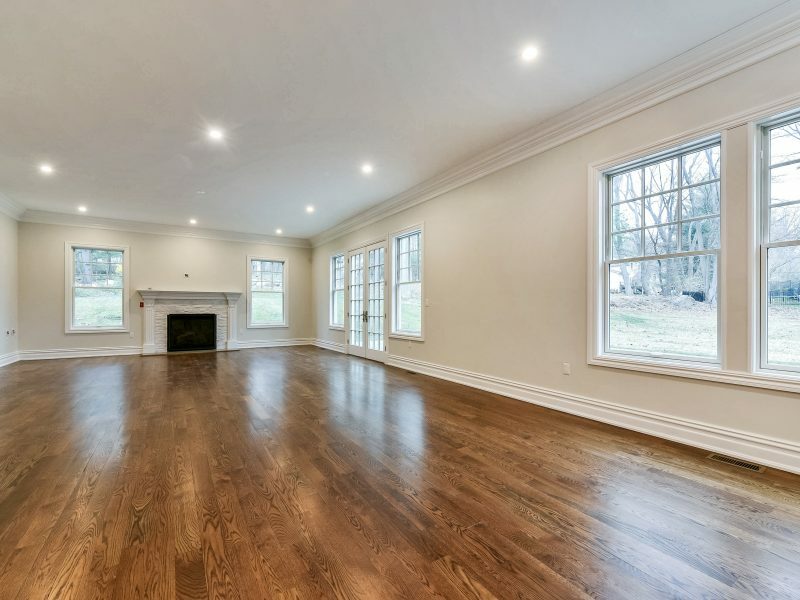 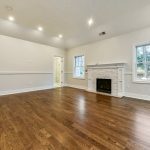 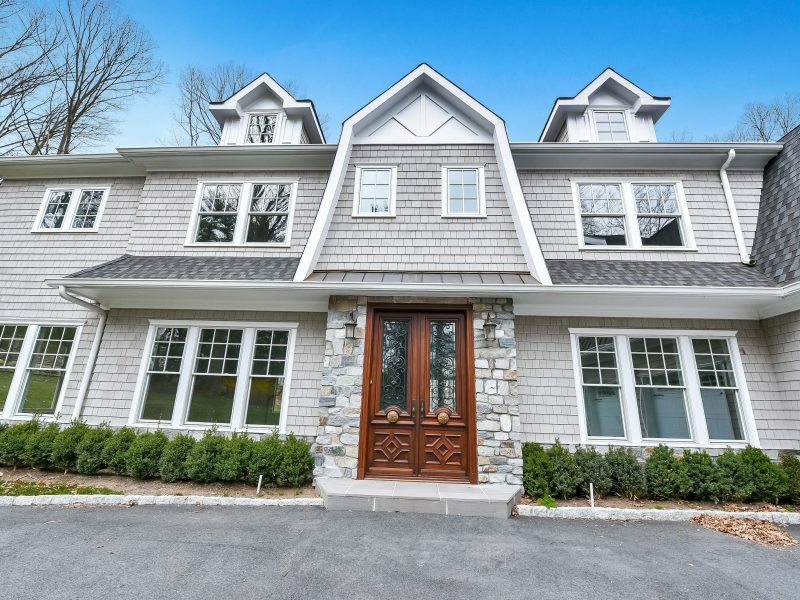 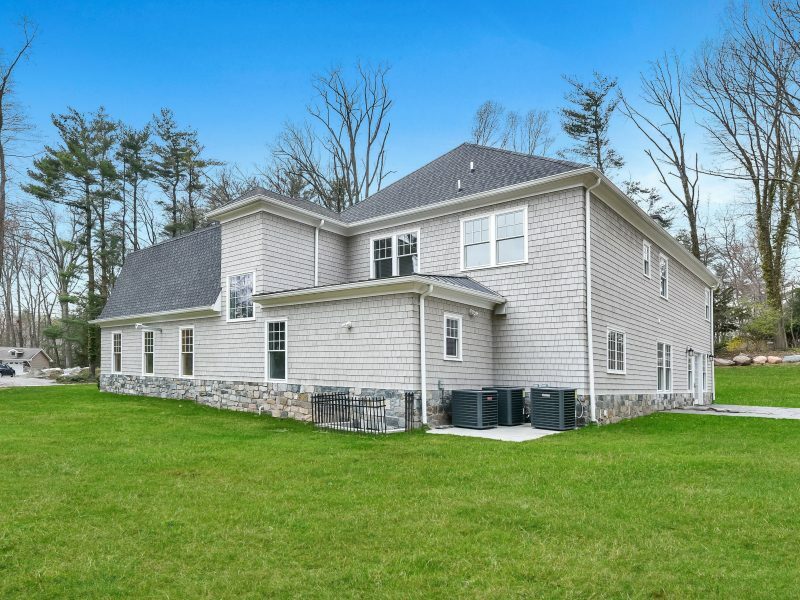 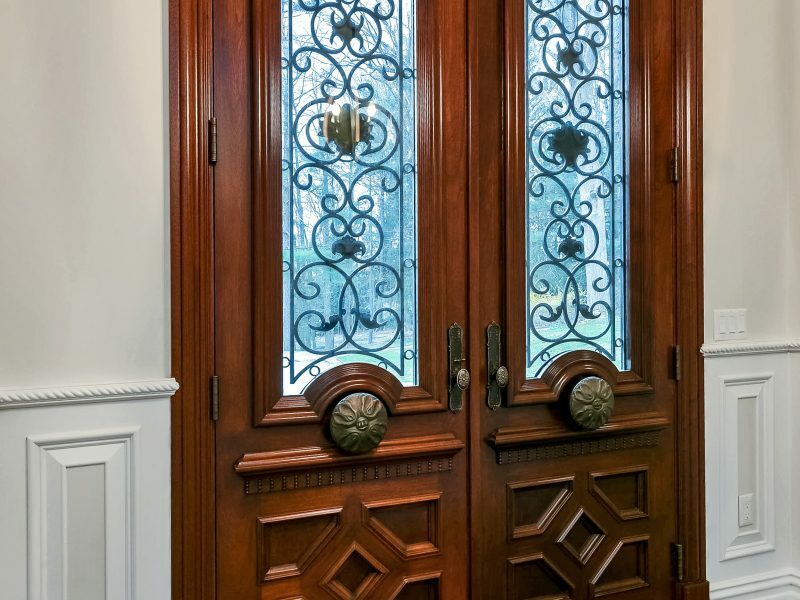 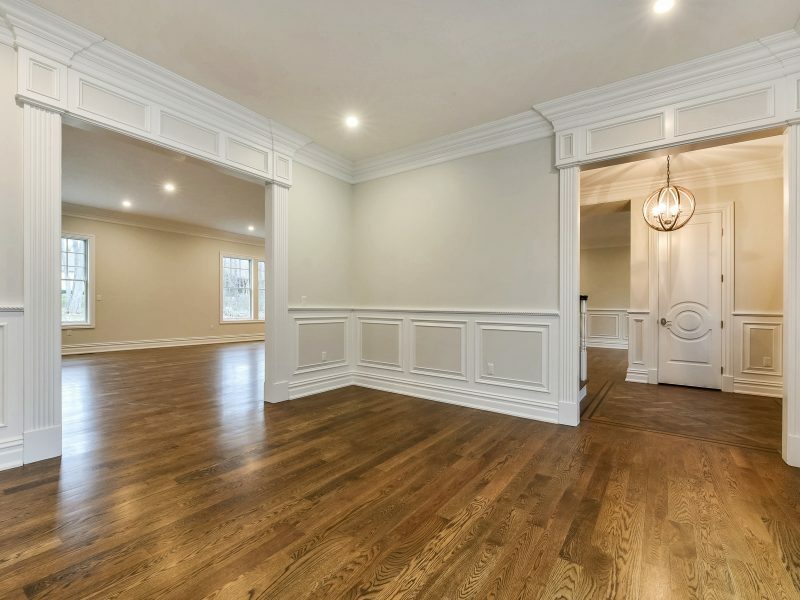 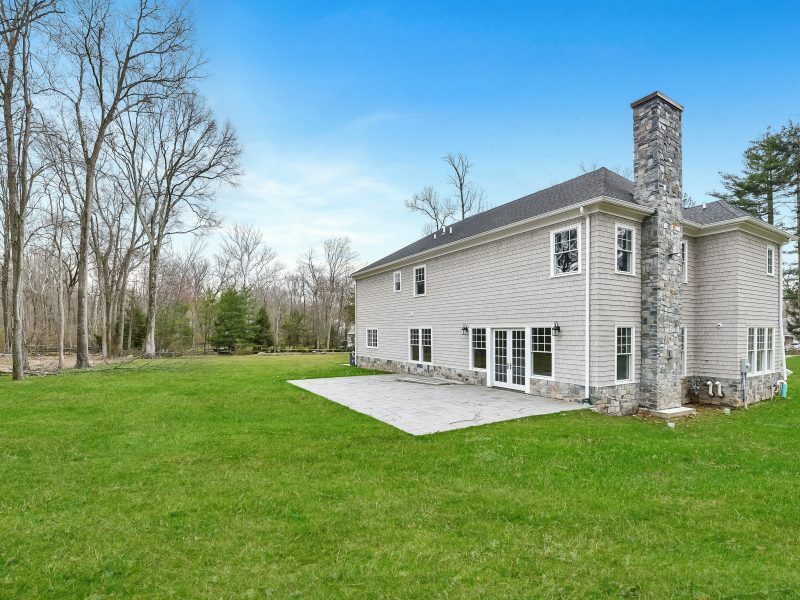 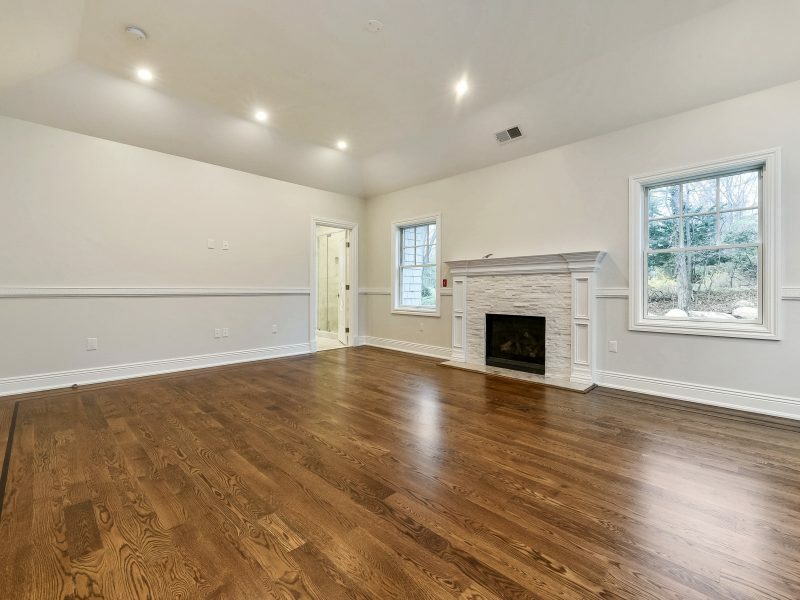 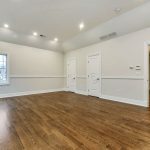 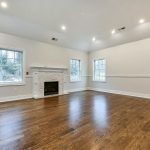 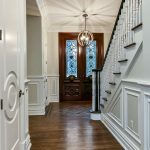 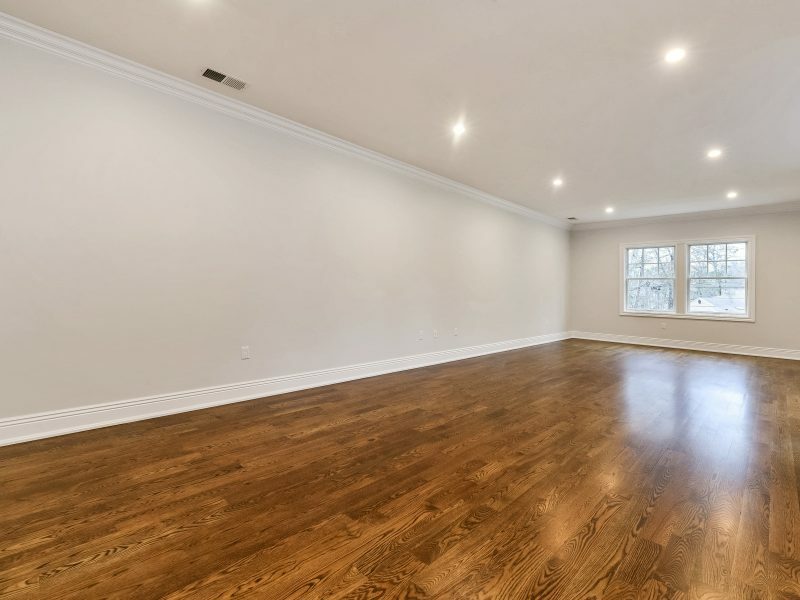 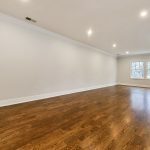 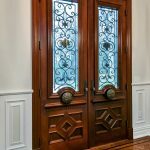 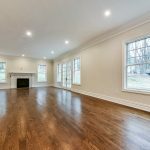 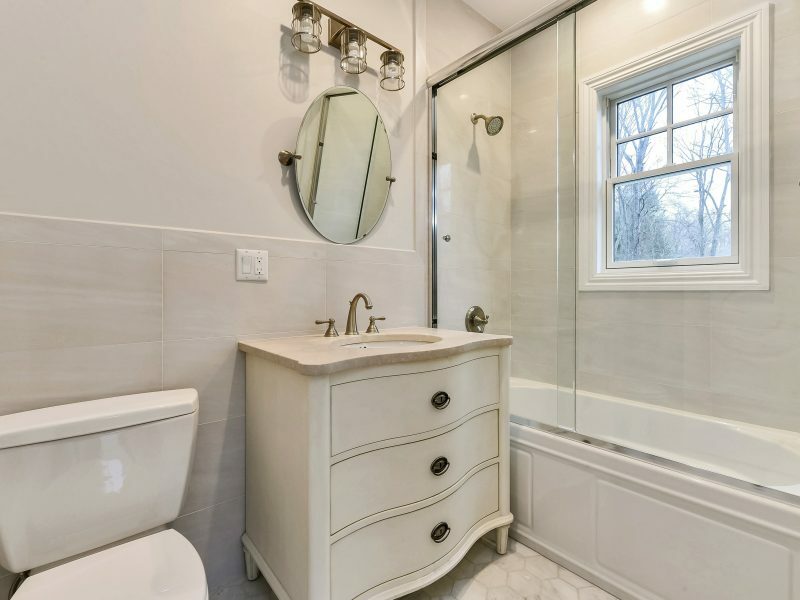 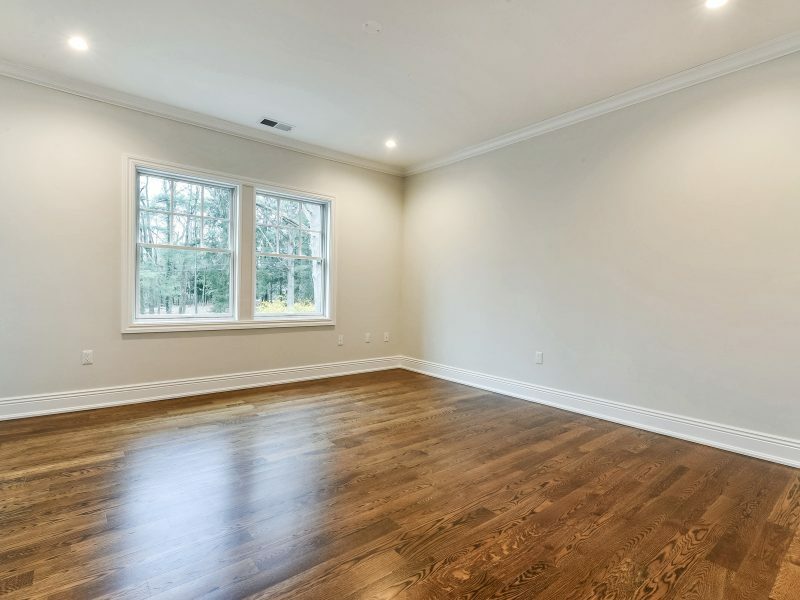 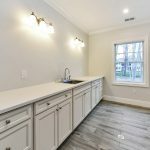 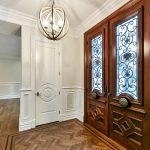 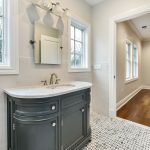 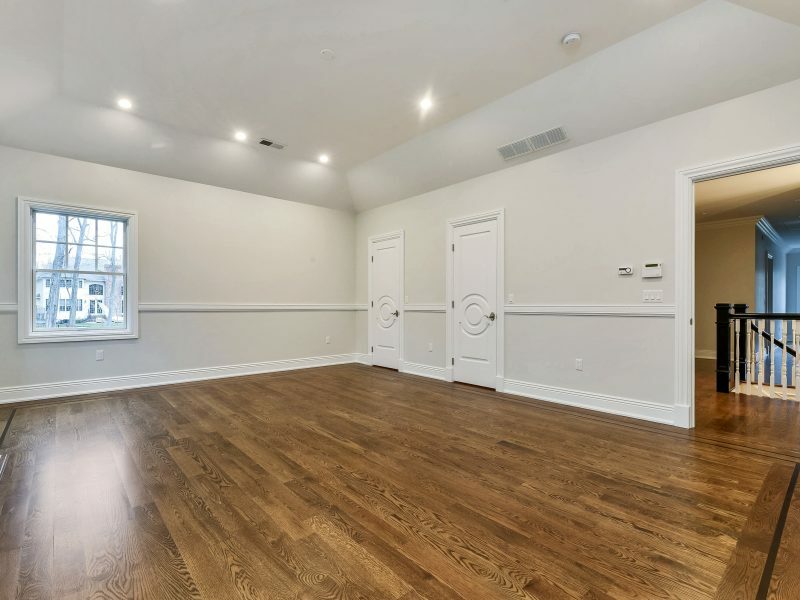 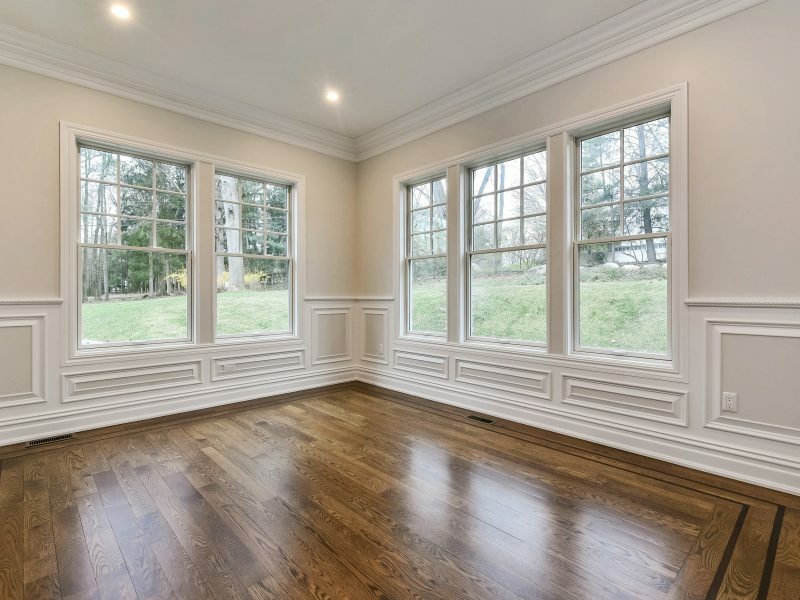 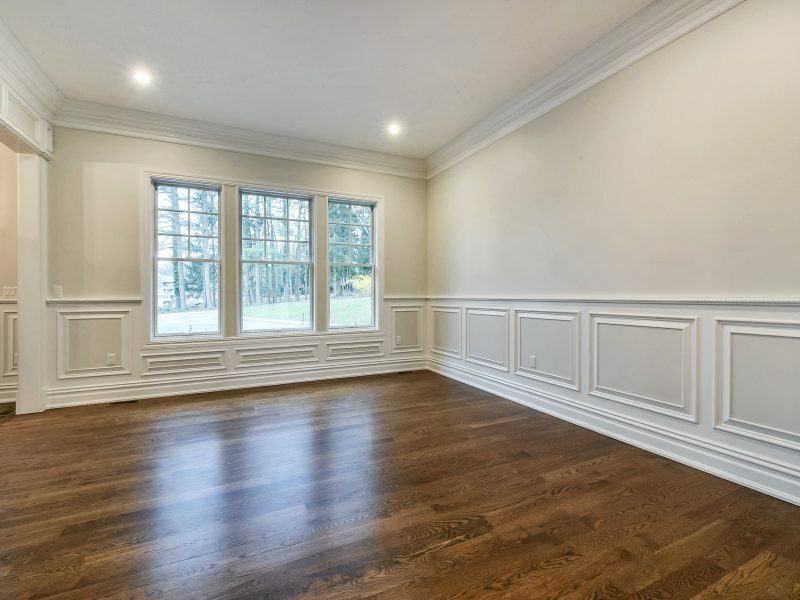 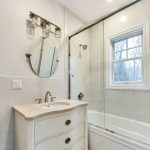 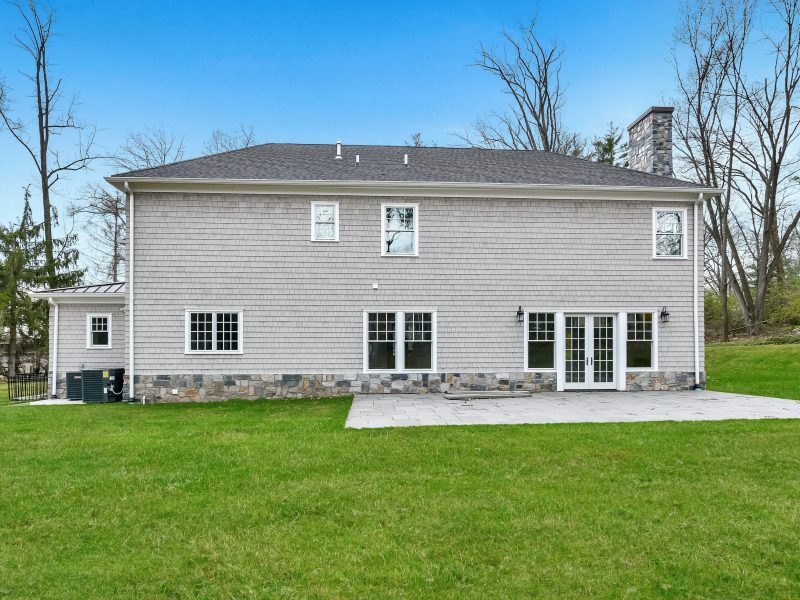 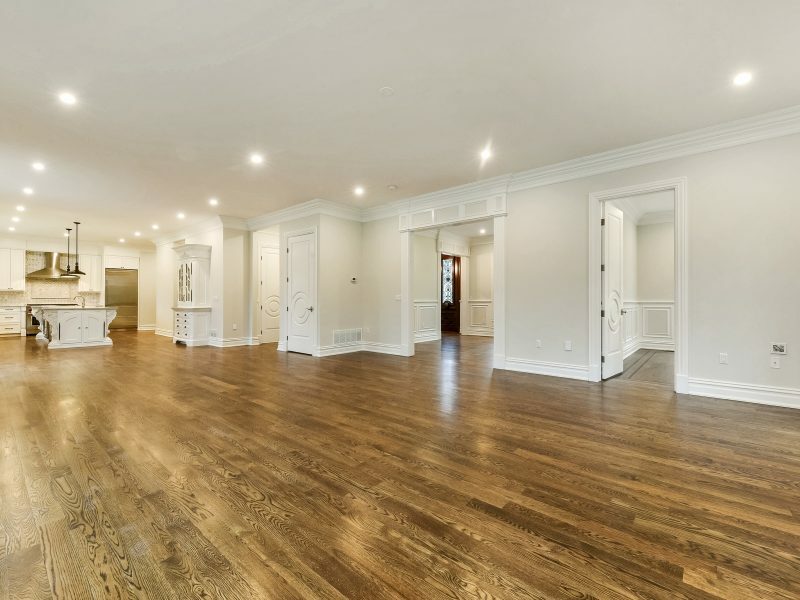 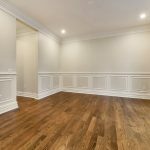 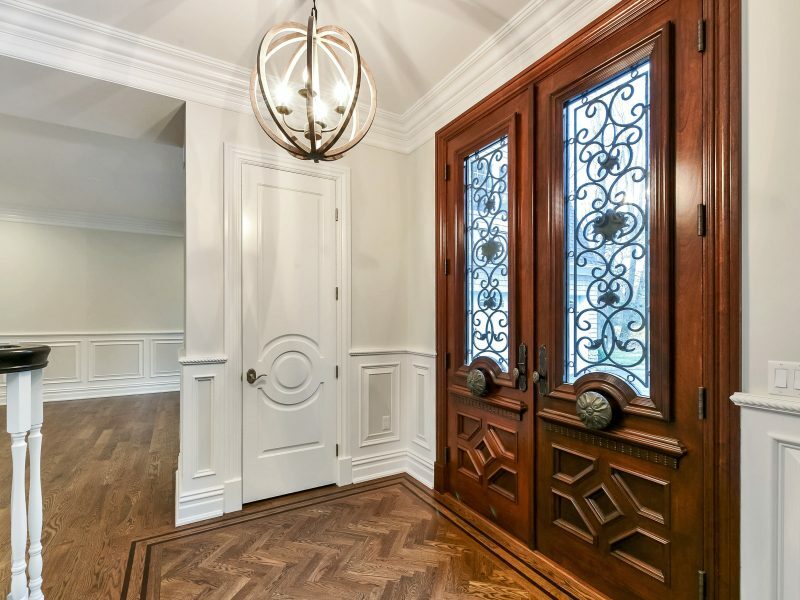 Welcome to this 6 bedroom, 6 full and 1 half-bath Hampton-style center hall colonial new construction home on an approx. 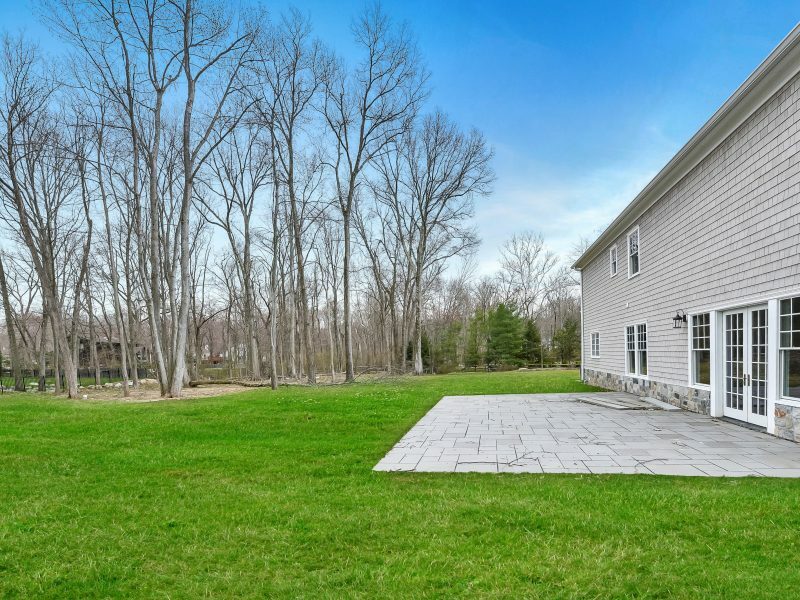 1.3-acre flat lot. 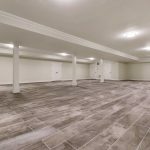 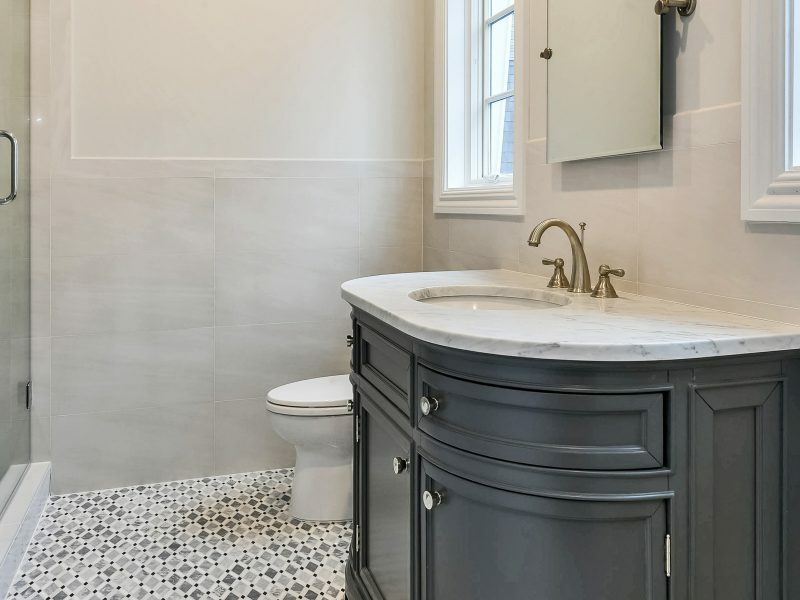 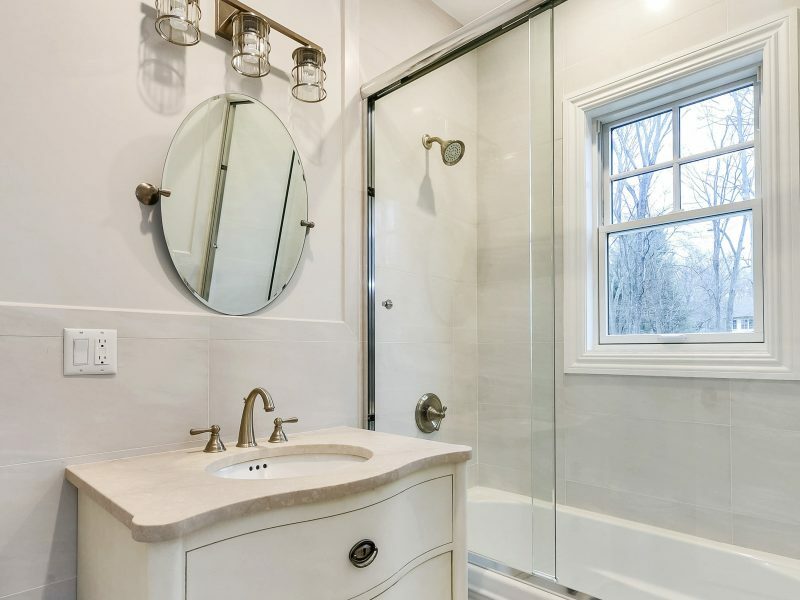 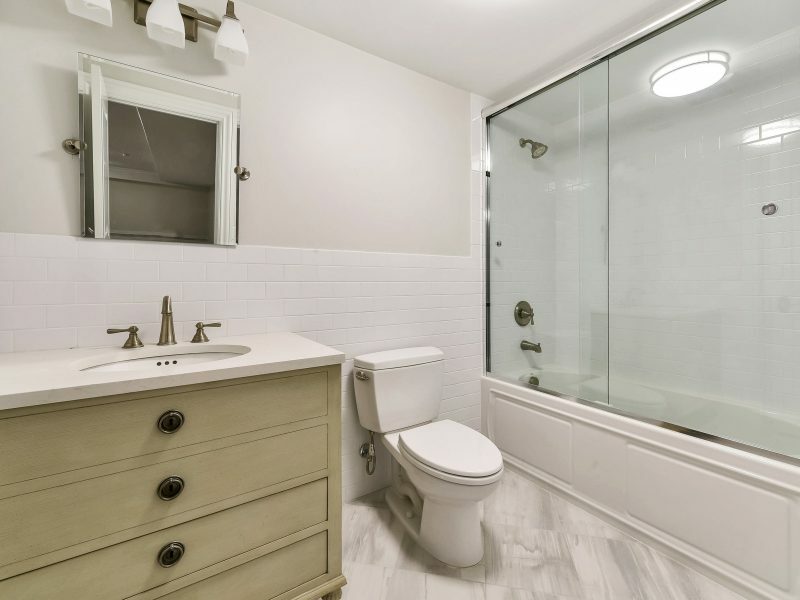 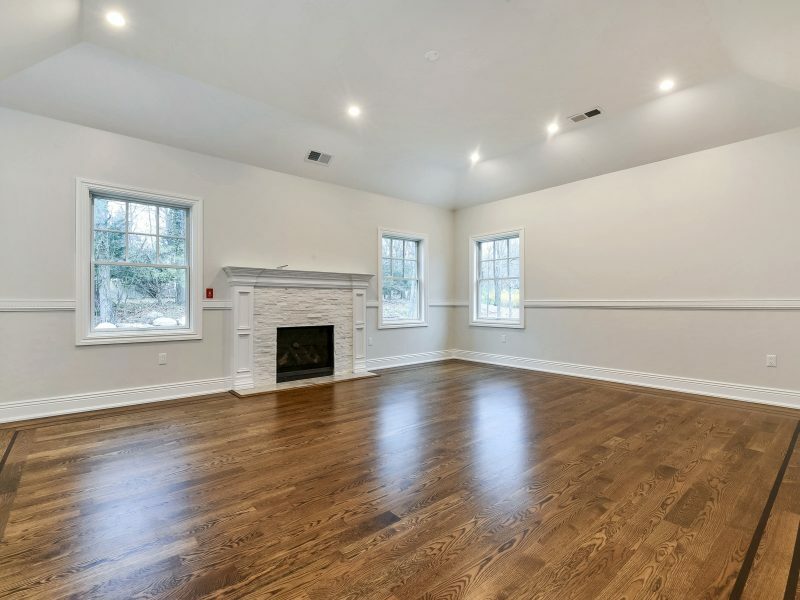 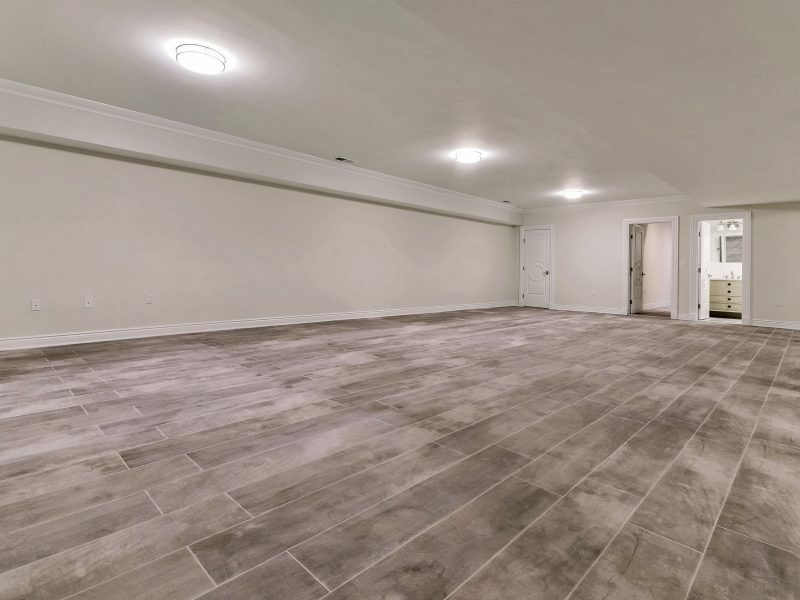 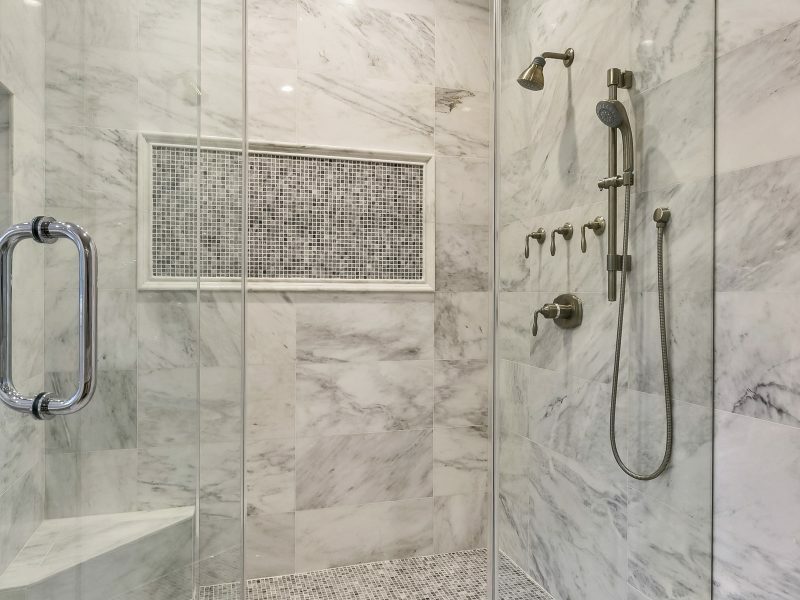 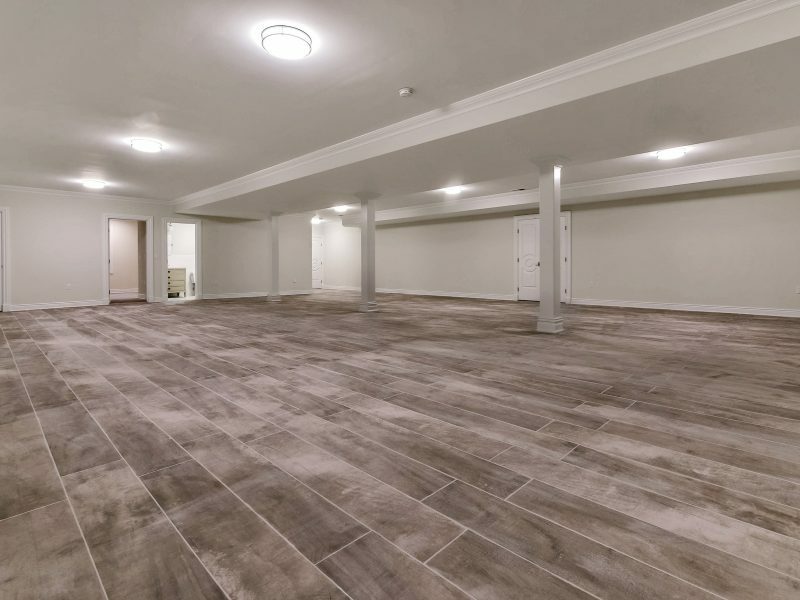 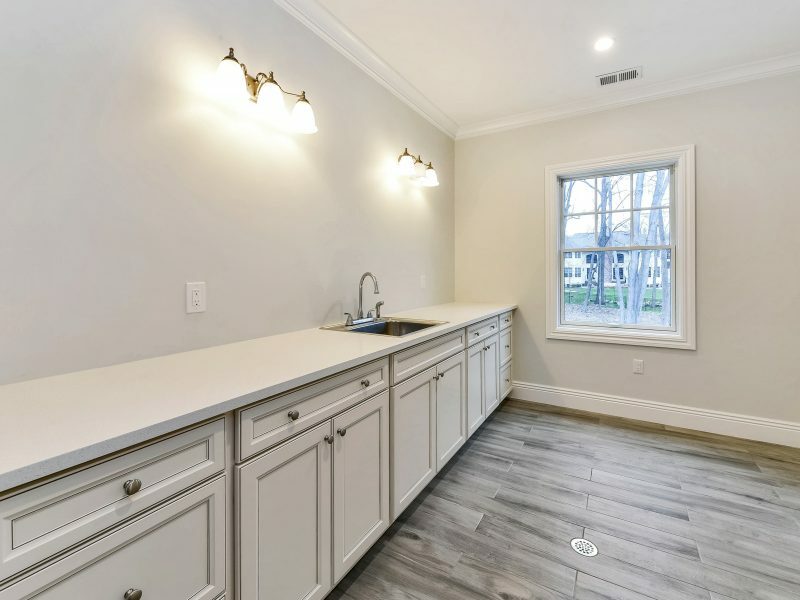 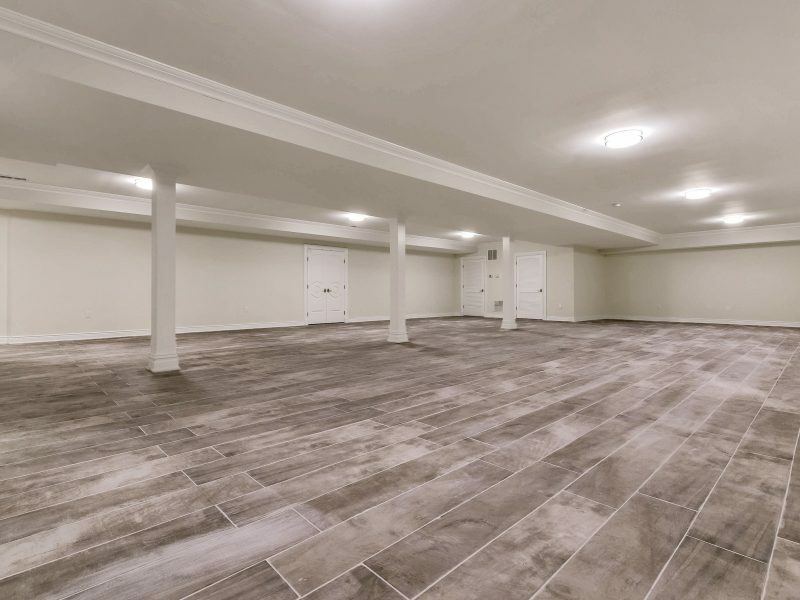 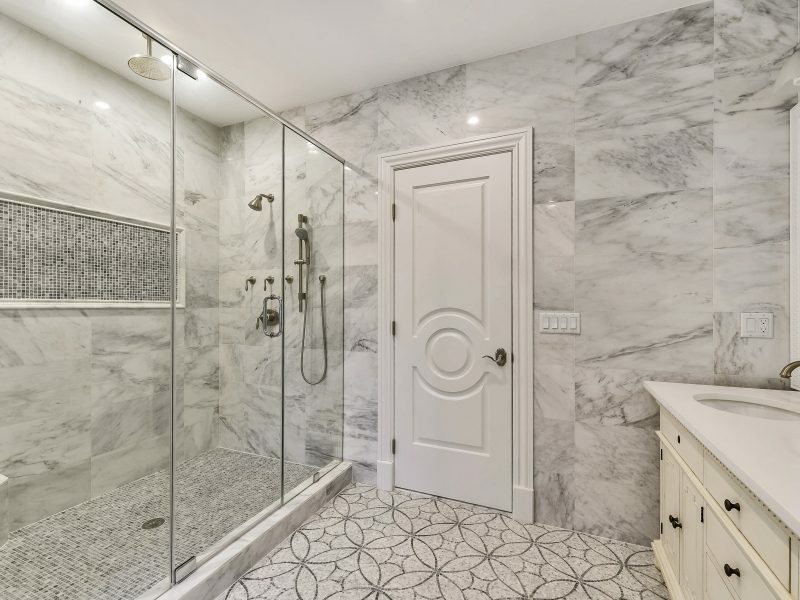 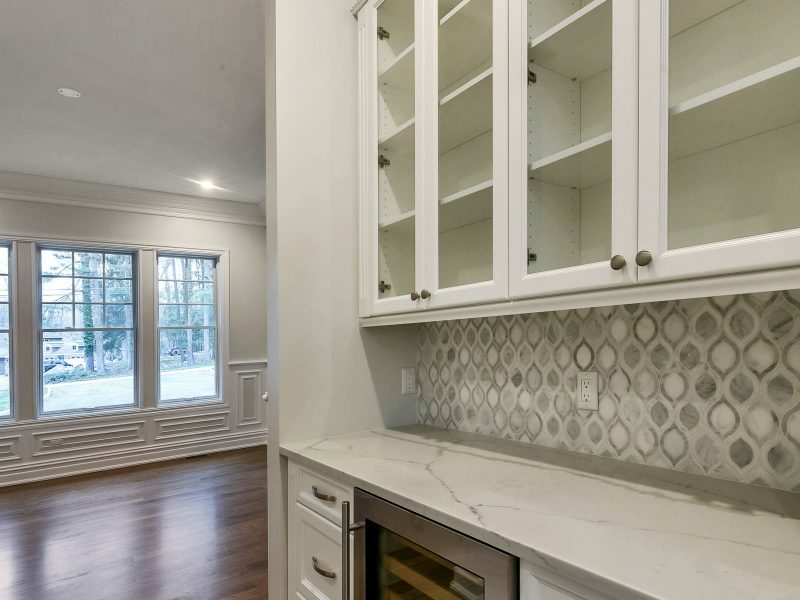 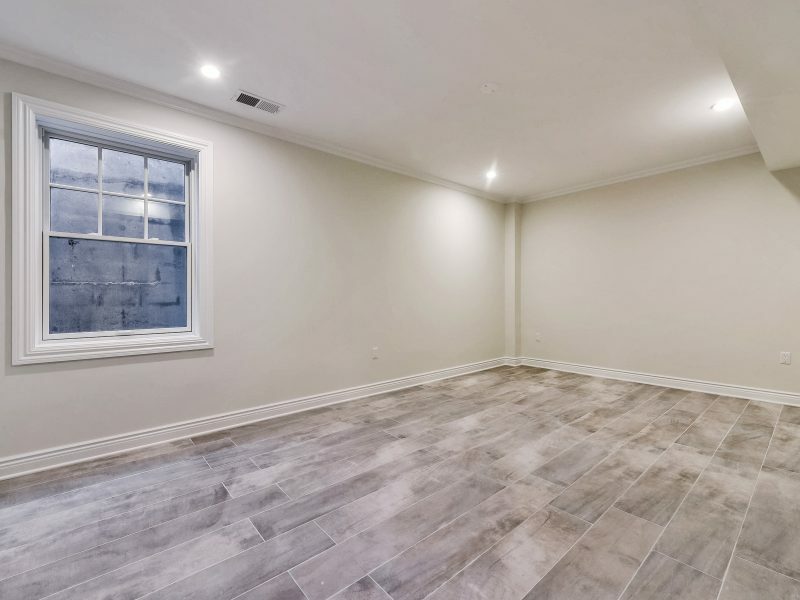 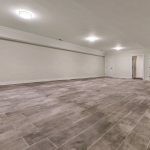 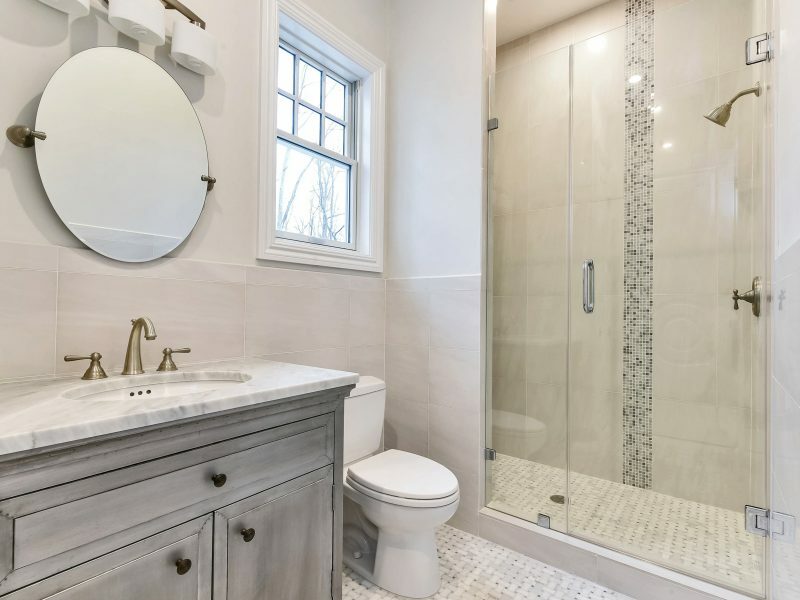 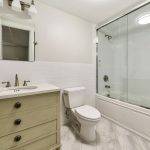 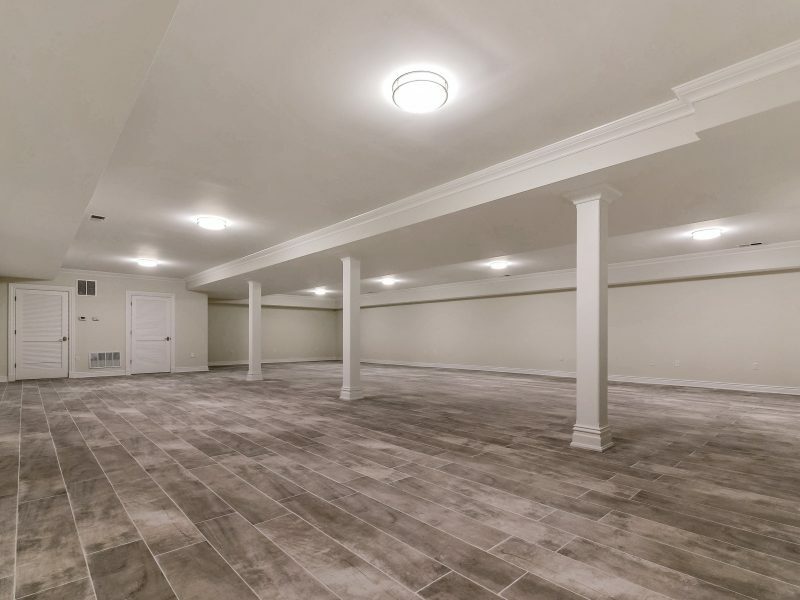 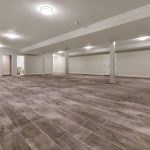 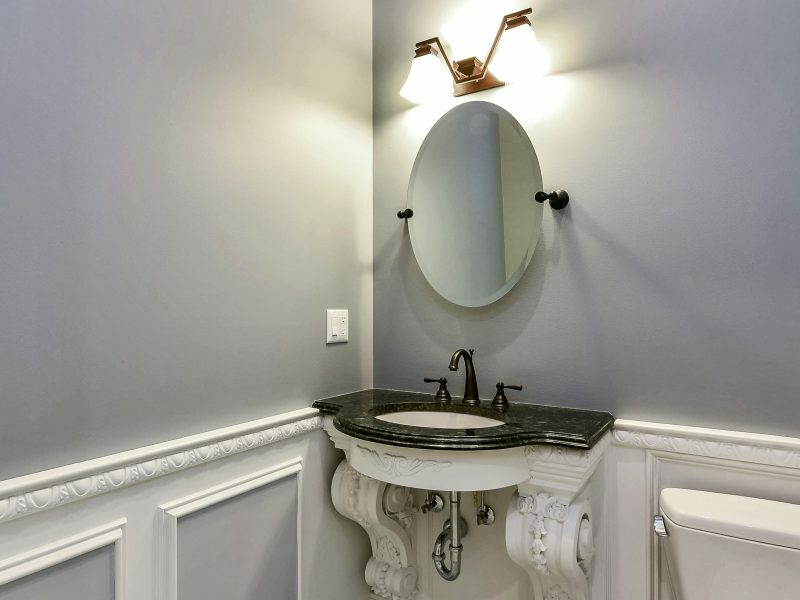 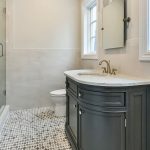 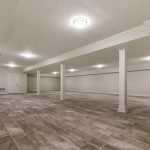 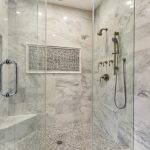 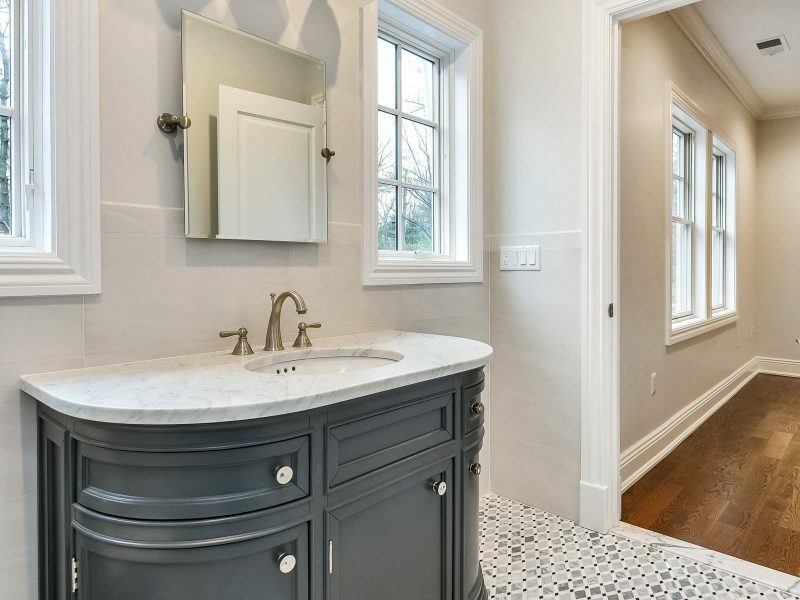 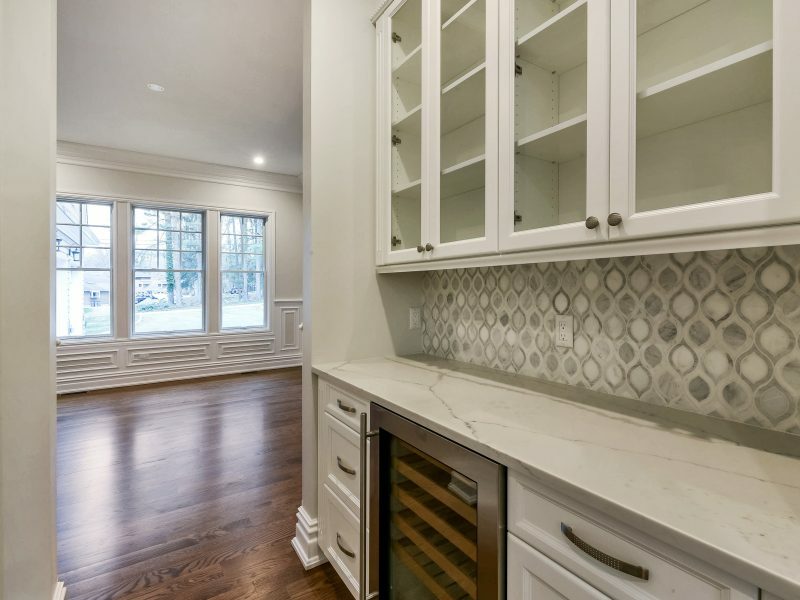 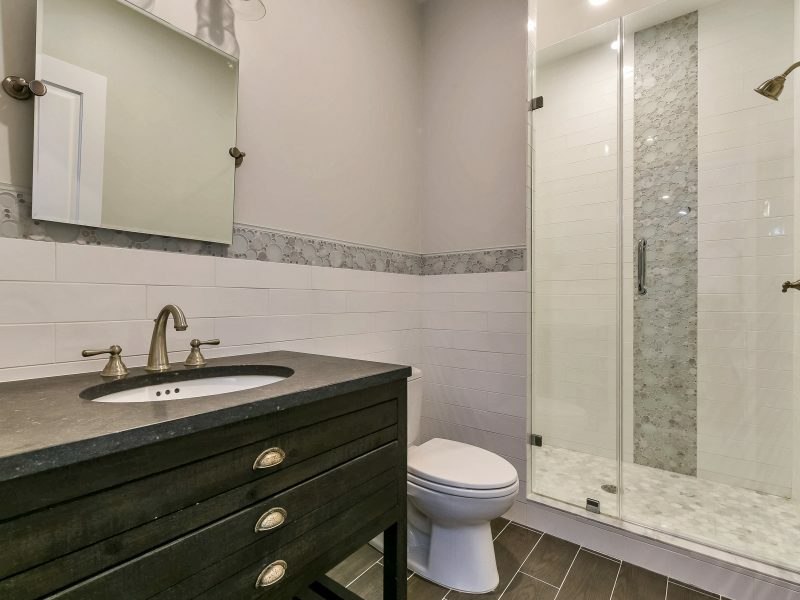 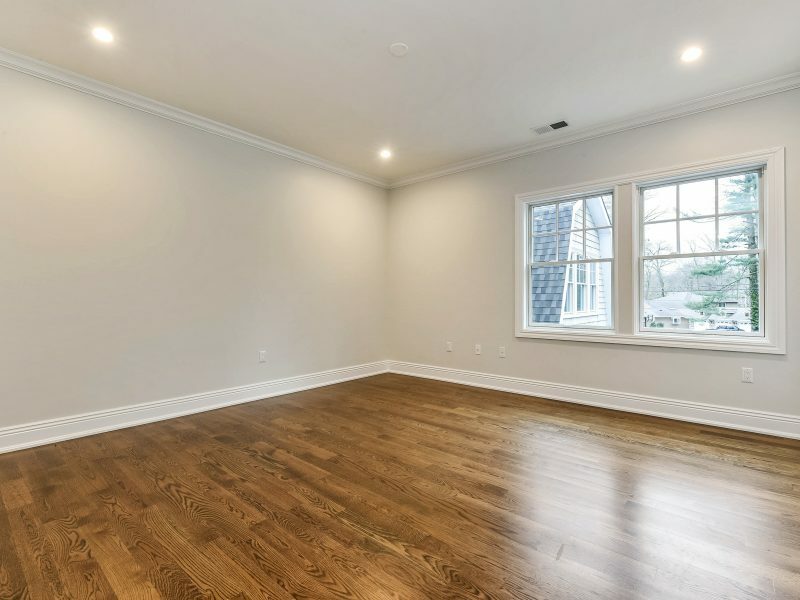 Featuring 10 ft. ceilings on the first floor, 9 ft. ceilings on the second floor and the finest quality materials and architectural design throughout, including use of Marble and Porcelain tile. 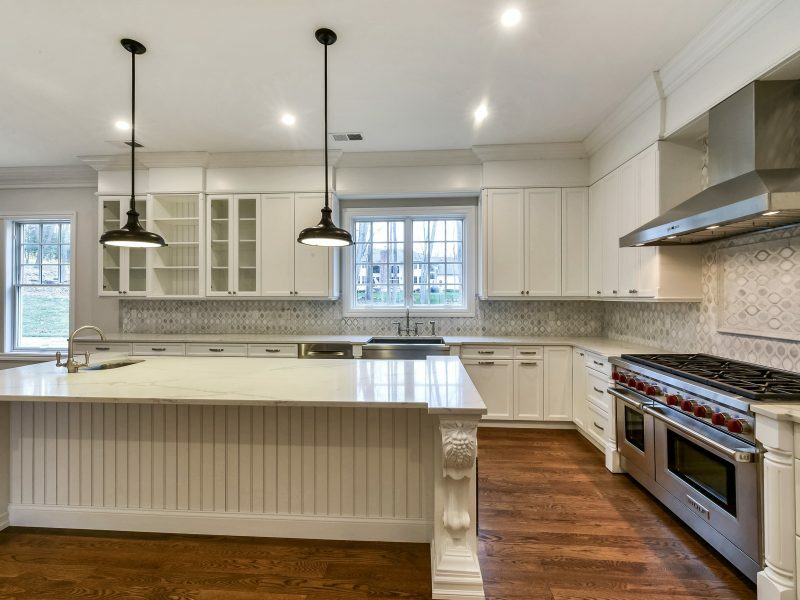 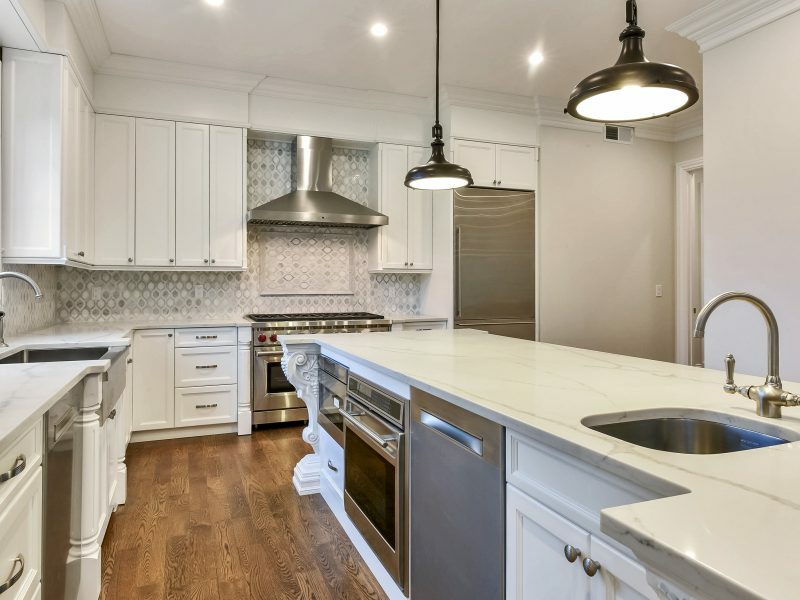 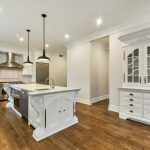 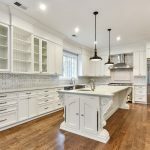 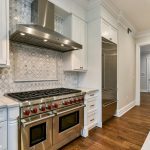 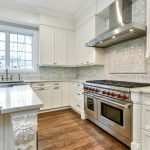 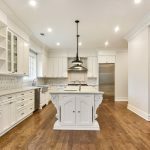 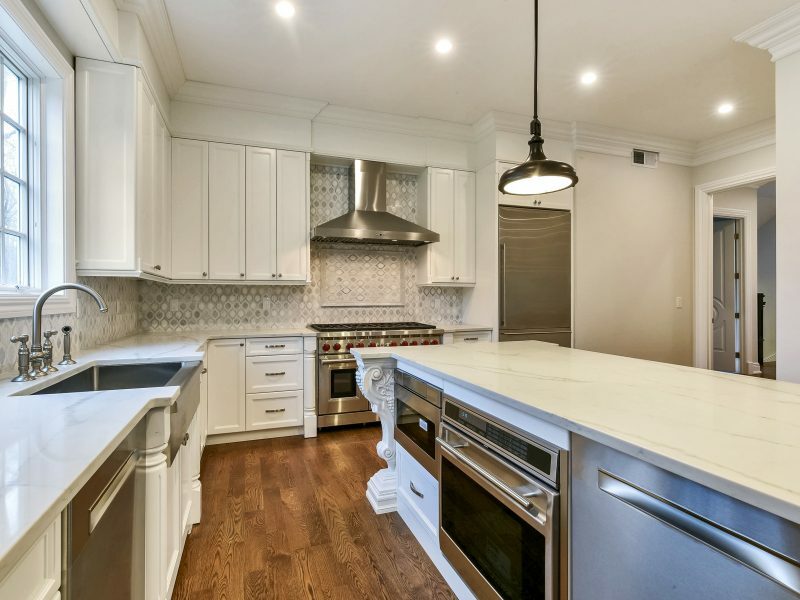 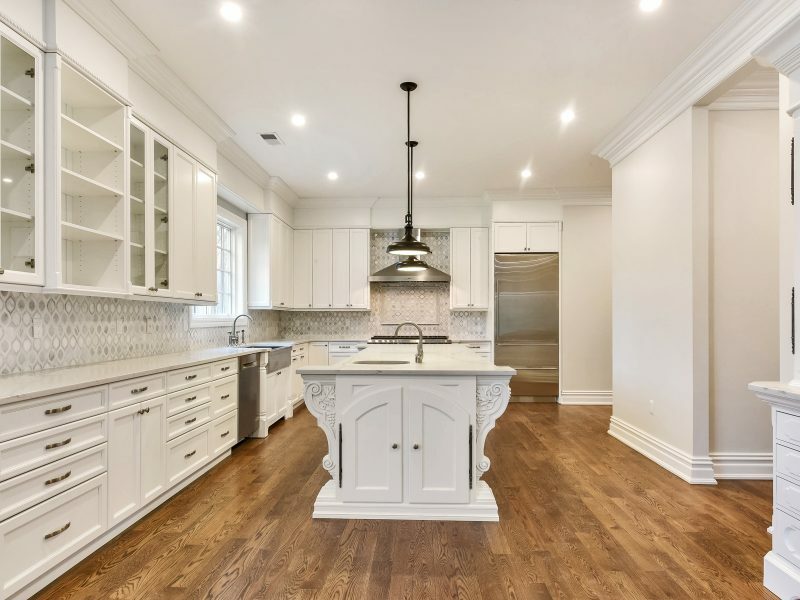 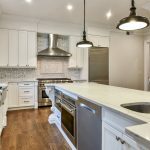 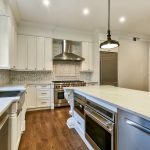 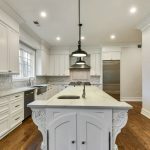 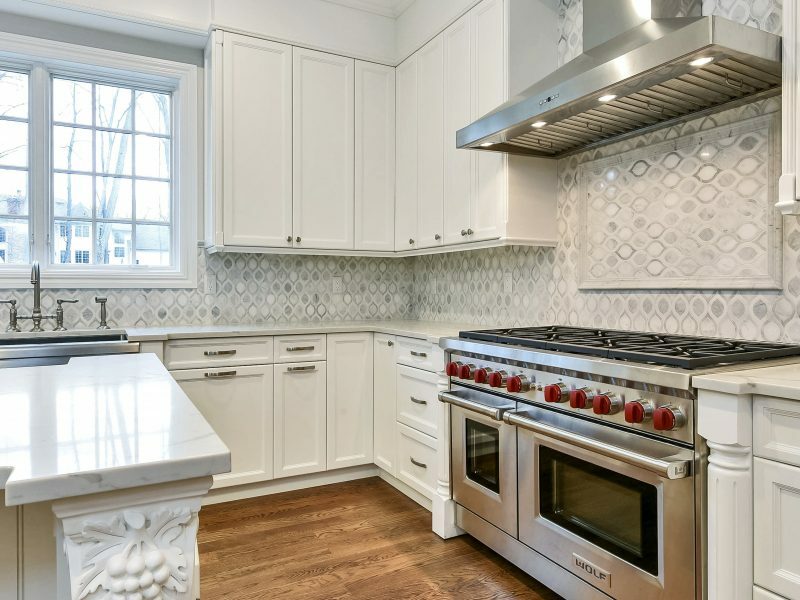 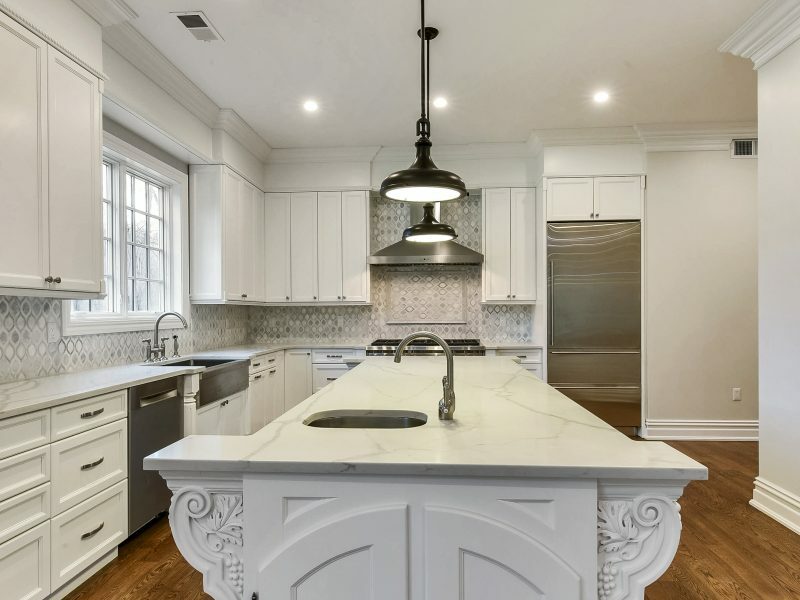 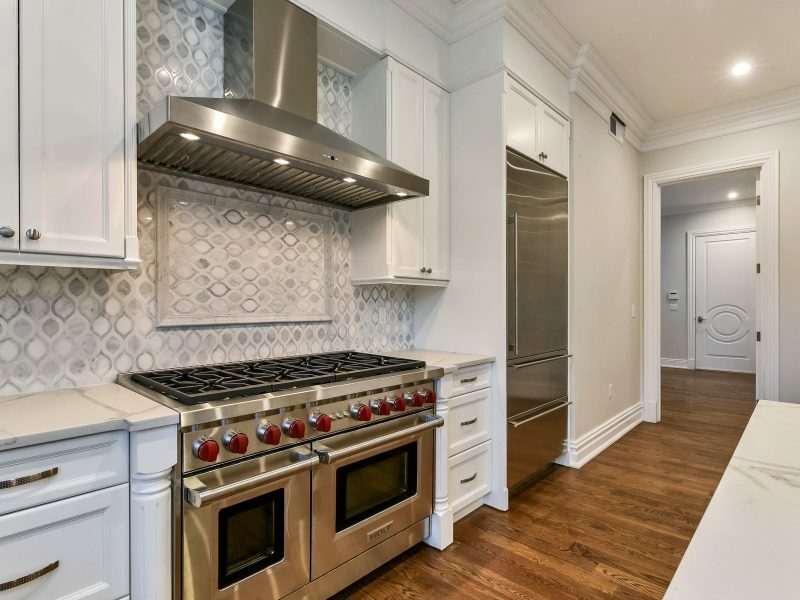 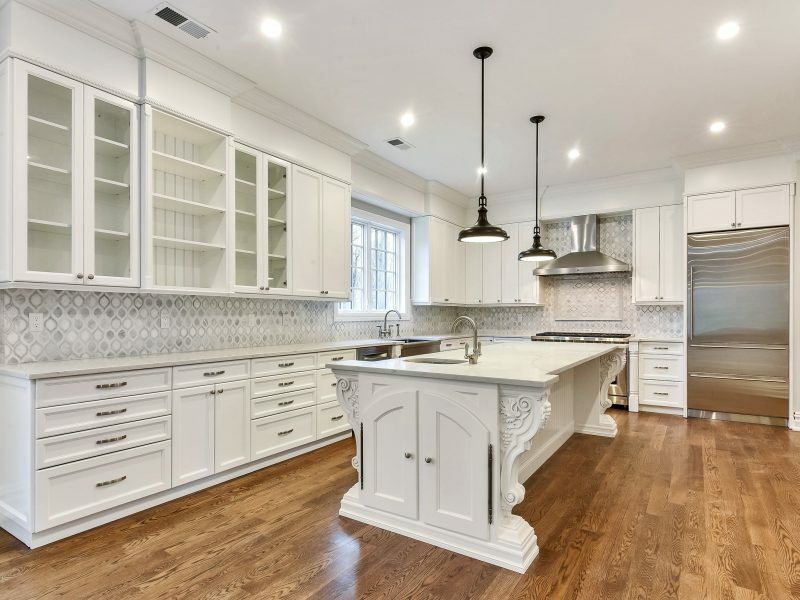 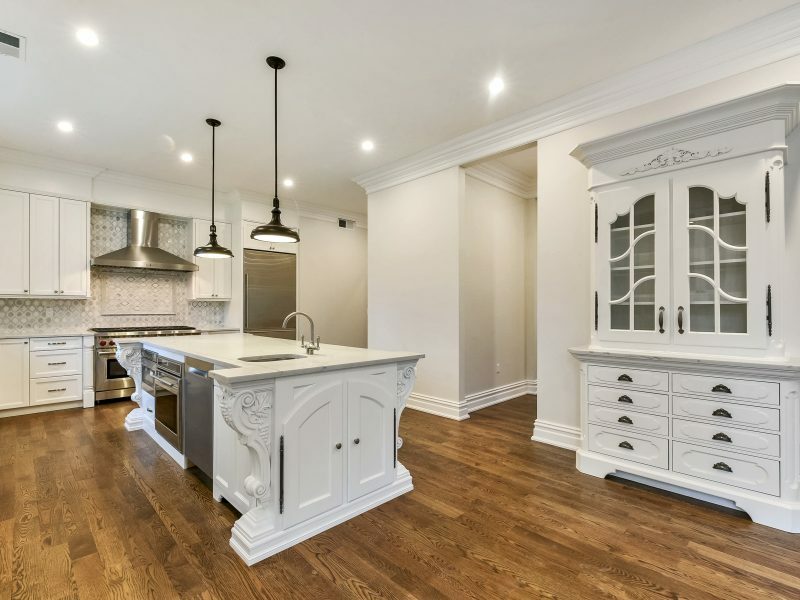 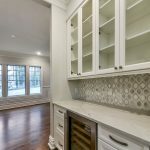 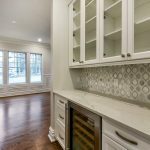 The Chef’s dream kitchen is complete with an over-sized Quartz island and stainless steel appliances including a Wolf range, 3 ovens, 2 Bosch dishwashers, Subzero refrigerator and wine fridge and butler’s pantry. 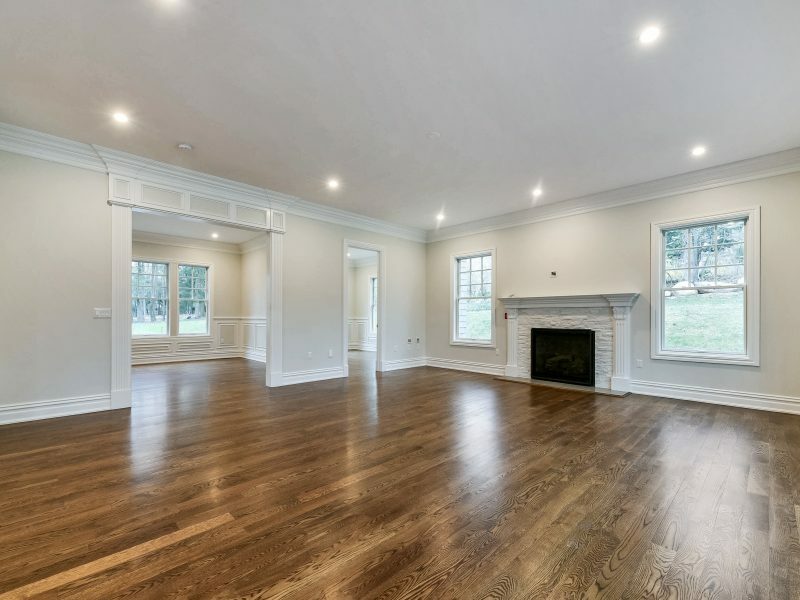 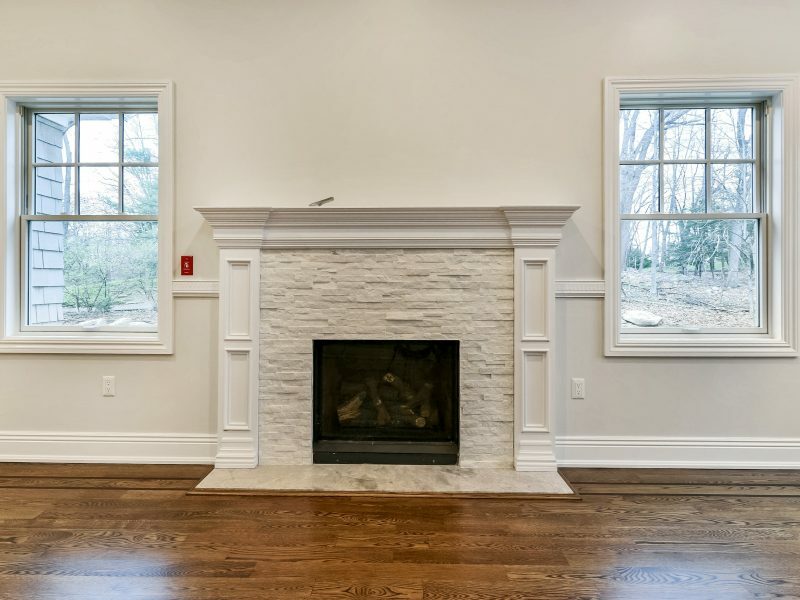 The kitchen opens to the great room with fireplace and French doors to the patio overlooking the backyard. 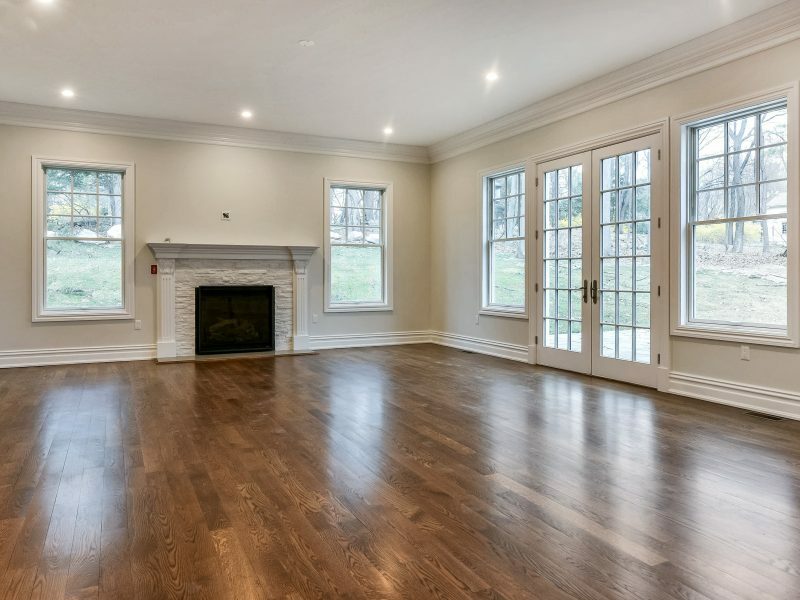 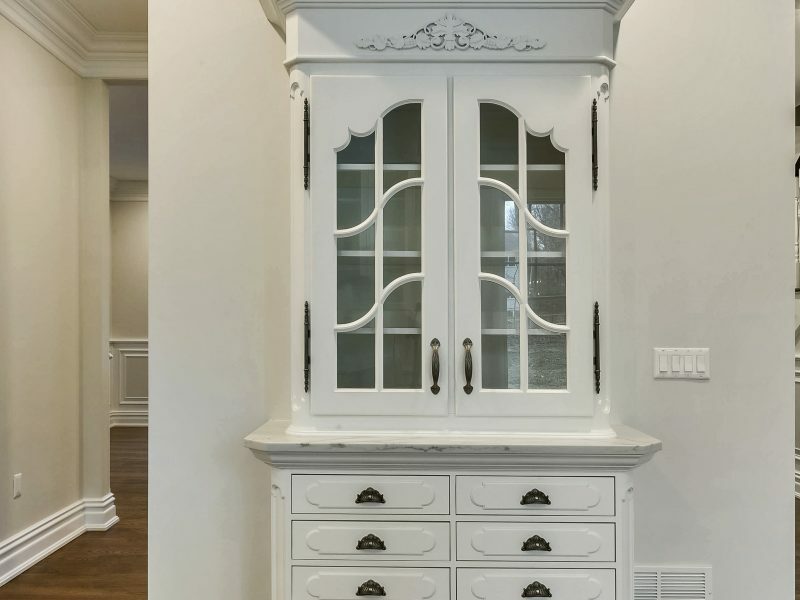 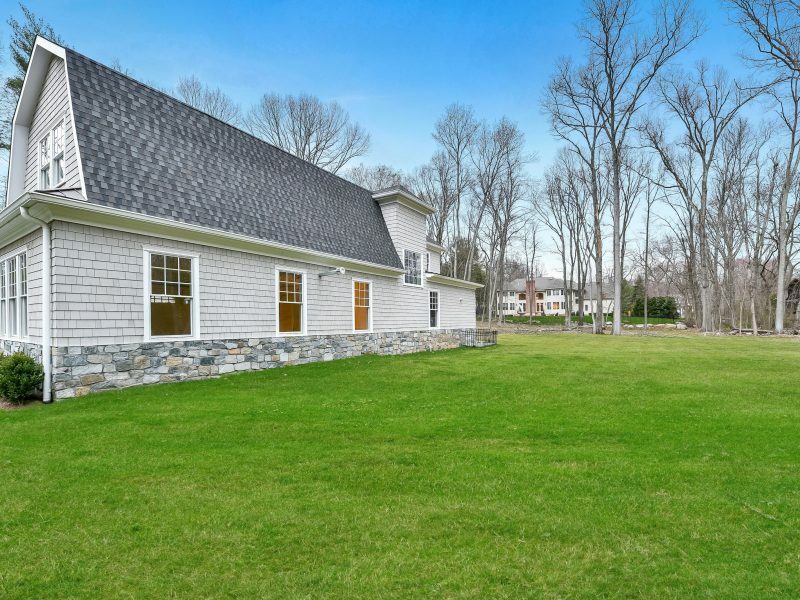 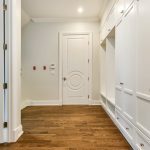 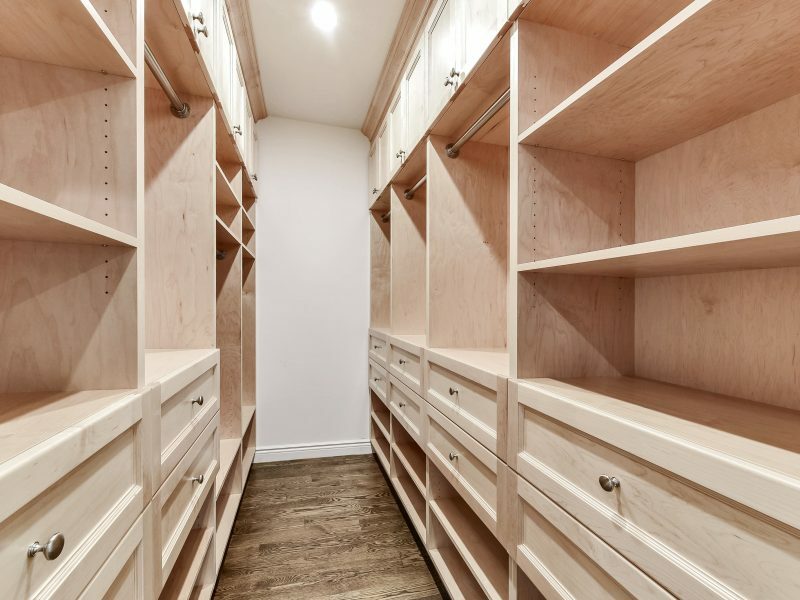 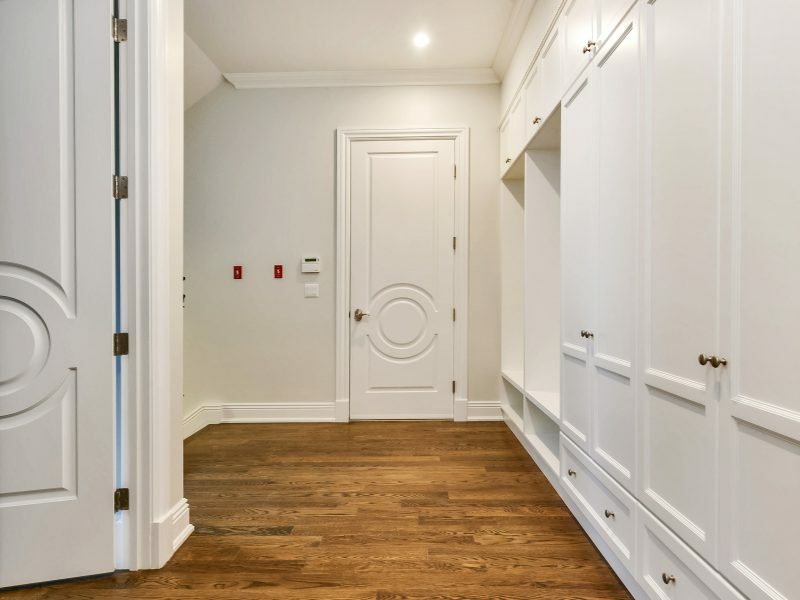 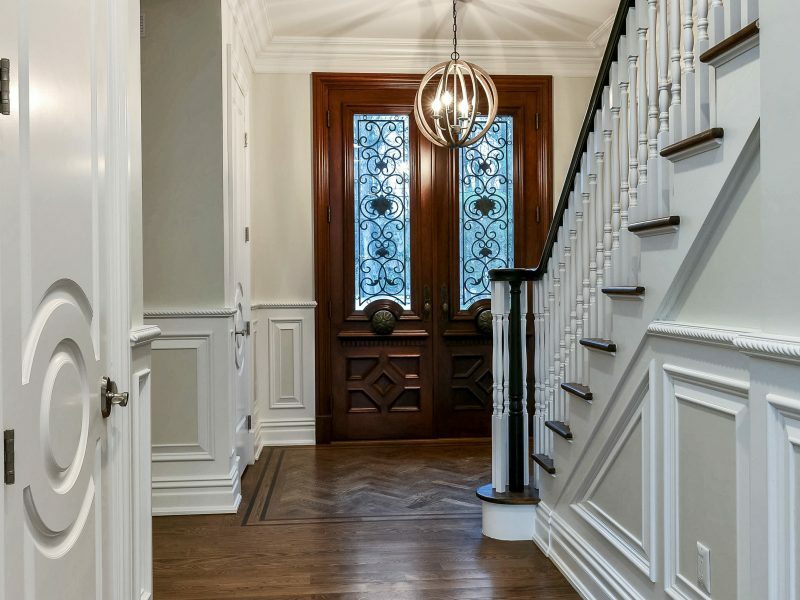 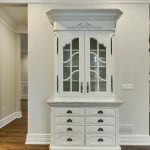 The formal living and dining rooms, office, mudroom, powder room and a bedroom suite with full bath complete the first floor. 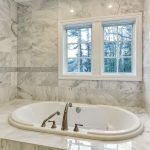 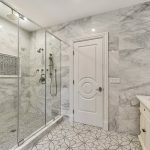 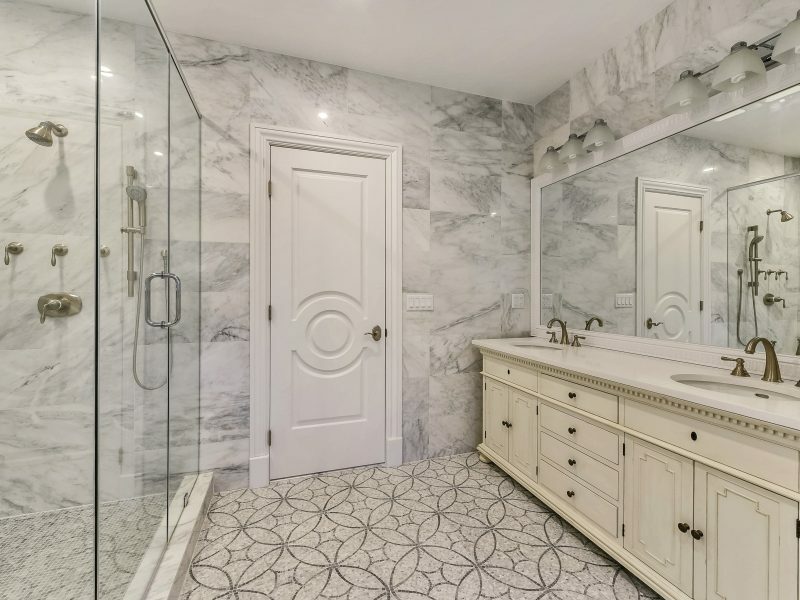 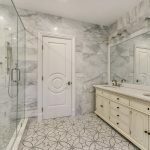 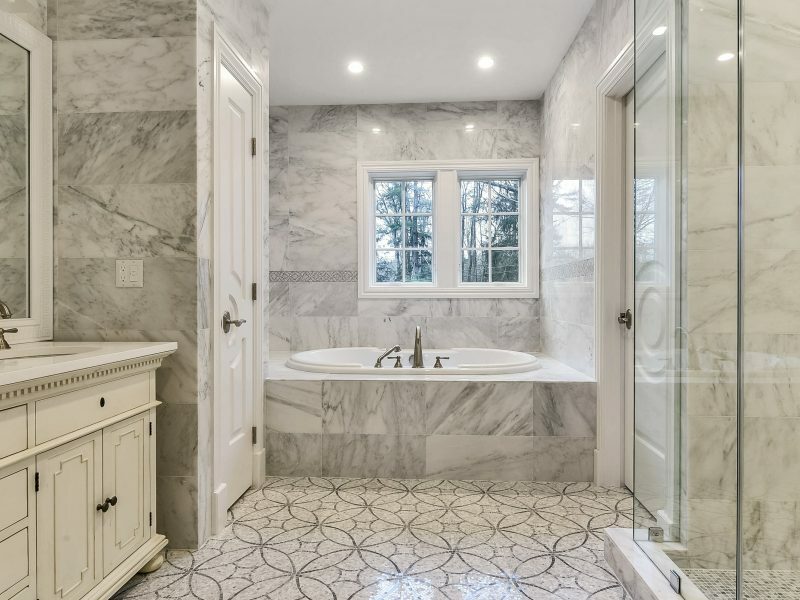 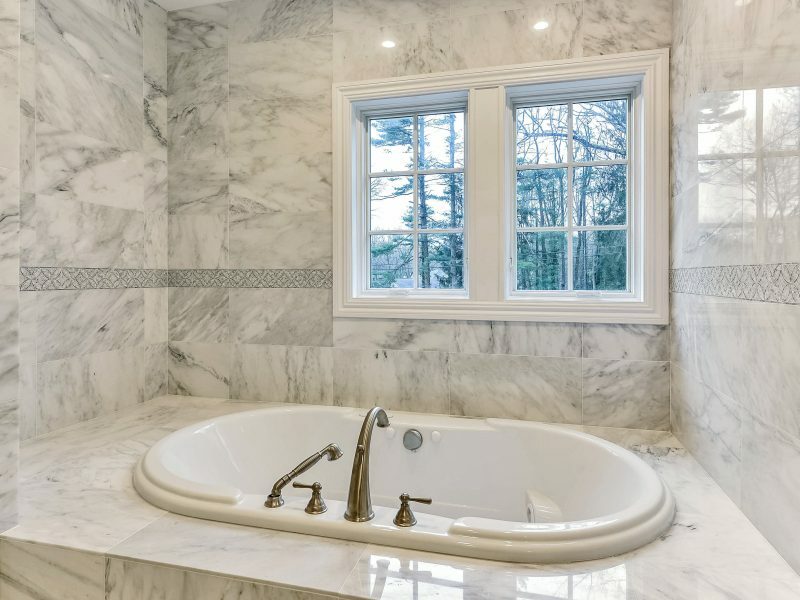 The master suite with fireplace features a luxurious marble master bathroom with double vanity, tub and shower and a 2 walk-in closets. 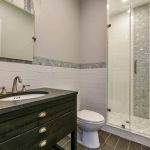 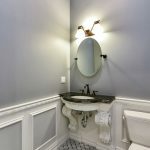 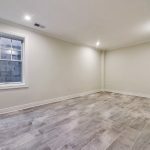 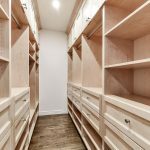 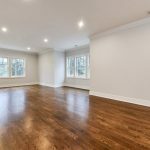 3 additional bedrooms suites with custom full bathrooms, a large laundry room and family room complete the second floor. 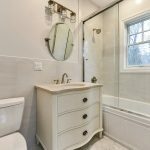 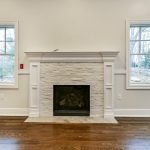 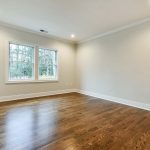 The full, finished lower level with bedroom, full bath and large recreation room is perfect for entertaining or extended family. 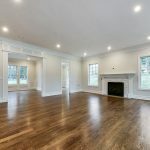 Attached 3 car heated garage, security system, sprinklers, central vac and hardwood floors throughout.